I know, it’s hard to face the truth, that we are not alone! Said he’ll be back for me tomorrow…if I want to! This world is so fucked up anyway! 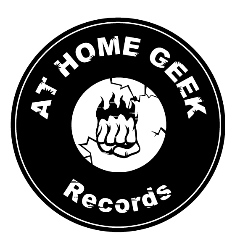 © 2016-2019 AT HOME GEEK Records.